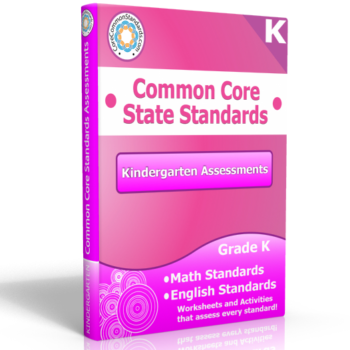 This W.K.8 Kindergarten Common Core Bundle download includes everything you need to teach and assess this standard! 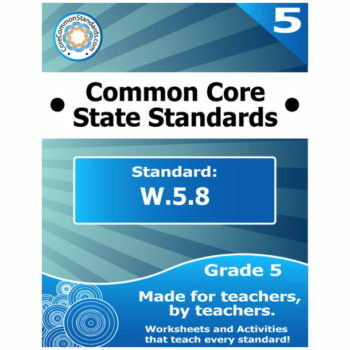 This download includes a Kindergarten Common Core Worksheet and Activity center to help you teach the standard, a poster of the standard to hang up on the wall, and an Assessment of the standard to check for understanding. 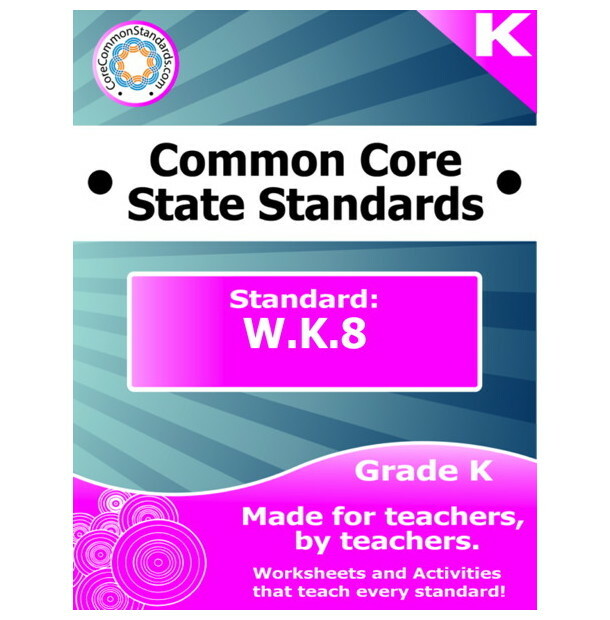 This W.K.8 Kindergarten Common Core Bundle includes a worksheet, activity, assessment, and poster. 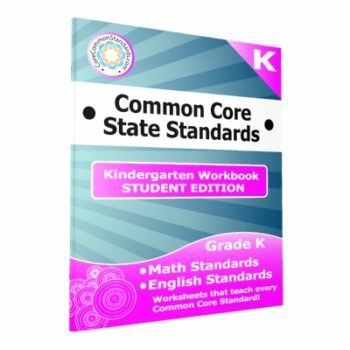 Each Common Core Bundle includes worksheets, activities, assessments/test-practice, and a poster that is perfect for teaching and assessing the standard. 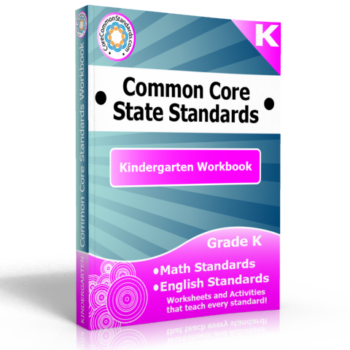 These resources are focused on specific standards and are effective in helping your kids understand the skills and standards needed to have a successful school year.